This entry was posted in Archives, Collections, Discovering the landscape and tagged anniversary, archive, archives, books, countryside, environment, history, landscape, library, maps, milton keynes, planning, plans, rural, town, urban. Bookmark the permalink. 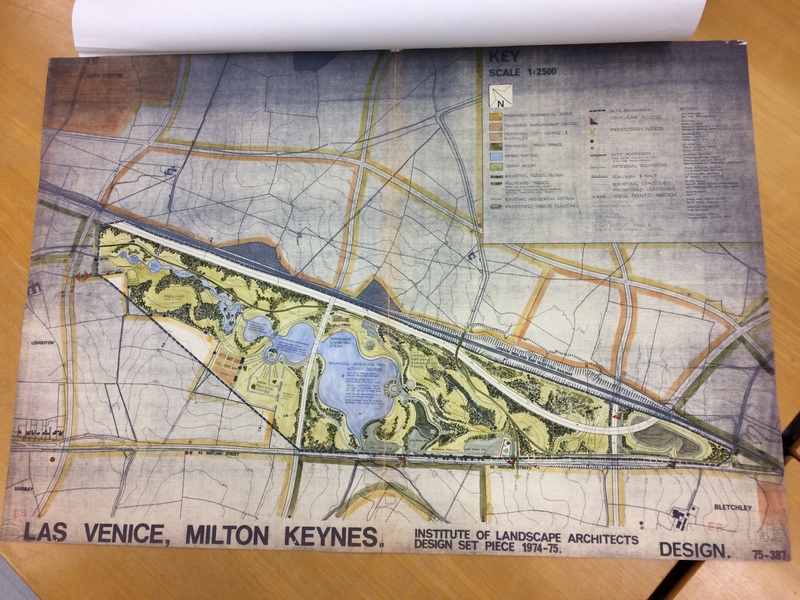 Claire & Jen, Thank you for your timely and interesting post about Milton Keynes (MK) and the archive material which is held at MERL. 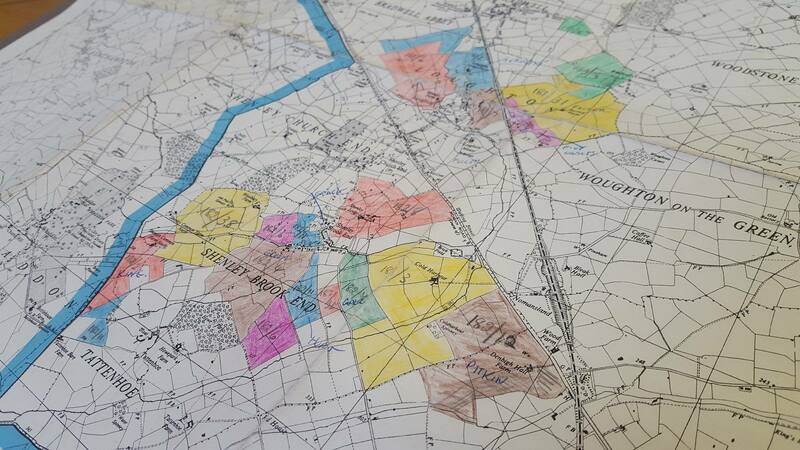 One of the flaws of the old survey, analysis, plan model for development is that, as demonstrated at MK and other new town locations such as Kirby here in the NW, even with the best agricultural survey having been undertaken, grade 1 agricultural land was still built on because the infrastructure design and the politics took precedence. 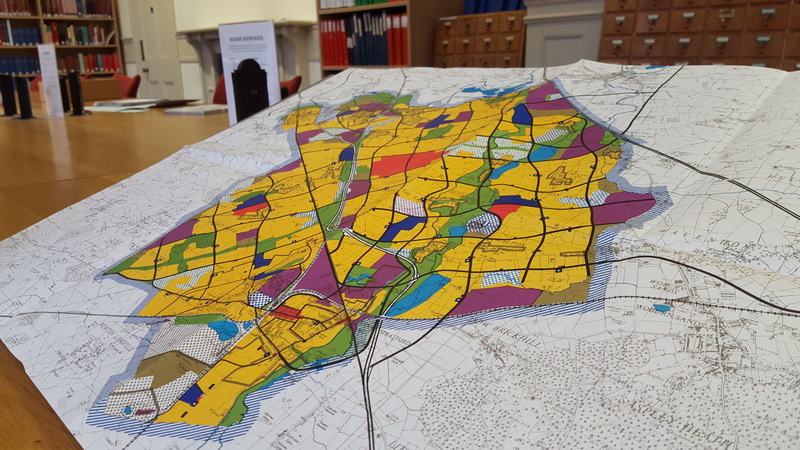 Today, I hope, we are more aware that resources are finite and that the design of new build must respond to this fact. 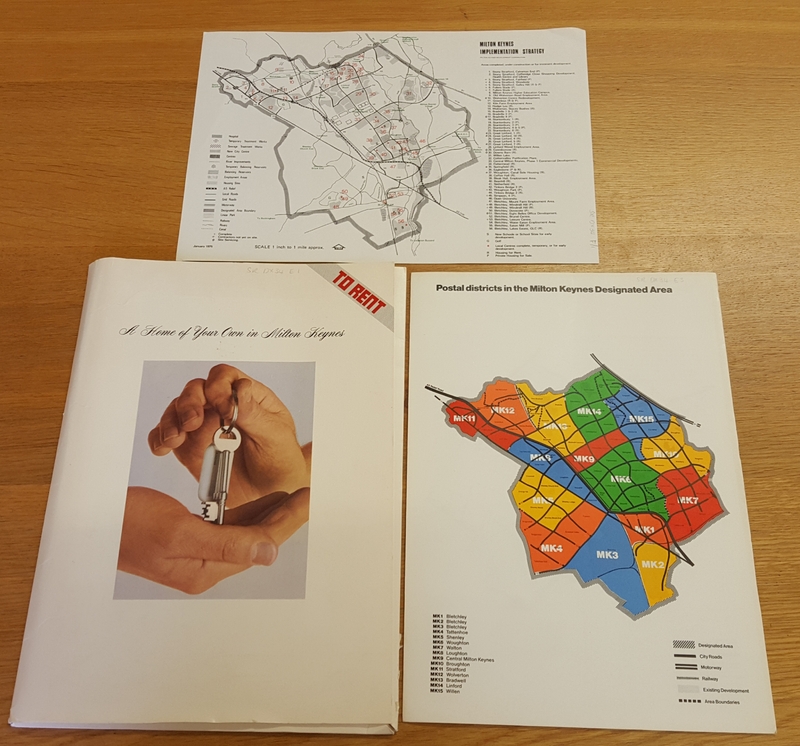 The archive material that you have at MERL serve to remind us that we must be vigilant and continue to learn from the past whether from the mistakes made or from the designs that have stood the test of time.